In February, Durham Cathedral were crowned Britain’s Favourite Cathedral by the LandLove Magazine Awards, while last month they were handed the title of BBC Countryfile’s Heritage Site of the Year. The amazing run of accolades continues though, as they’ve just been given another prestigious title. Beating off competition from 12 other cathedrals, including runners up Lichfield and Lincoln, Durham Cathedral is now officially the most popular cathedral in the country, according to a poll run by HolidayLettings, the UK’s leading holiday rentals site (owned by TripAdvisor). A total of 13,799 votes were cast for Durham, netting them 36% of the vote, far ahead of Lincoln in second place with 28%. It’s no surprise that the cathedral, part of the Durham UNESCO World Heritage Site, should have gained such an accolade though. It attracts over 750,000 visitors every year, boasting some of the finest Romanesque architecture in Europe as well as being the resting place of St Cuthbert and Venerable Bede. More recently, the cathedral also opened its spectacular Open Treasure exhibition within one of the most intact monastic buildings in Britain, which at the minute is displaying the fascinating Beasts! exhibition, as well as a number of artefacts. Regular events, exhibitions and talks are also held at the site, which are fascinating both to religious patrons and more agnostic visitors alike. 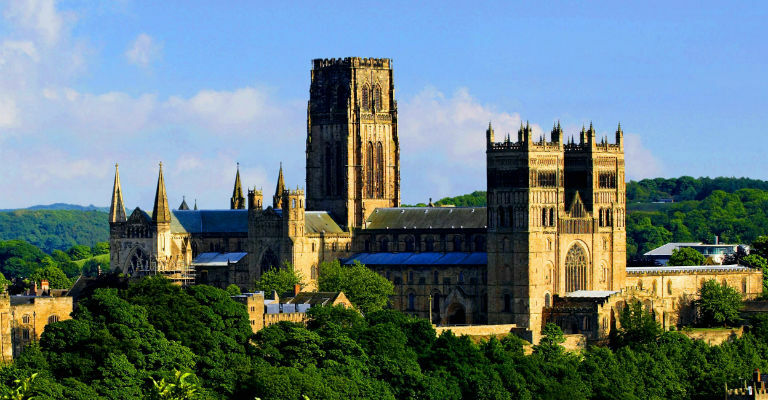 For more information on what Durham Cathedral has to offer, visit their website.